Lida (Eliza) Calvert Hall/Obenchain/McMillan/Godwin Collection. It is our PLEASURE to INTRODUCE you to the Lida Calvert Hall/Obenchain/McMillan Collection. The Lida Calvert Hall/Obenchain/Godwin/McMillan Collection is a large Privately held collection of many items of historic significance. The Collection is wide ranging in its content, from rare French Furniture pieces to Books and Manuscripts. The Collection consists of 5 generations of the Calvert Hall/Obenchain/McMillan and Godwin Families. Eliza Caroline “Lida” Obenchain (née Calvert), (February 11, 1856 – December 20, 1935) was an American author, women’s rights advocate, and suffragist from Bowling Green, Kentucky. Lida Obenchain, writing under the pen name Eliza Calvert Hall, was widely known early in the twentieth century for her short stories featuring an elderly widowed woman, “Aunt Jane”, who plainly spoke her mind about the people she knew and her experiences in the rural south. Lida Obenchain’s best known work is ‘Aunt Jane of Kentucky’ which received extra notability when United States President Theodore Roosevelt recommended the book to the American people during a speech, saying, “I cordially recommend the first chapter of Aunt Jane of Kentucky as a tract in all families where the menfolk tend to selfish or thoughtless or overbearing disregard to the rights of their womenfolk”. In the Collection, we possess a number of letters that President Roosevelt sent to Lida praising her work, one on White House Stationary and others from when he left office. Eliza Caroline Calvert, daughter of Thomas Chalmers Calvert and Margaret (Younglove) Calvert, was born in Bowling Green, Kentucky on February 11, 1856. She was known as “Lida” throughout her life. Lida’s father Thomas Chalmers Calvert was born in Giles County to Samuel Wilson Calvert, a Presbyterian minister, and his wife Eliza Caroline (Hall) Calvert. Lida’s mother, Margaret Younglove, was from Johnstown, New York. Lida attended a local private school, and then Western Female Seminary in Oxford, Ohio. She pursued two of the careers acceptable for a single woman in her era, teaching school and writing sentimental poetry. She began her professional writing career in order to help support her mother and siblings. Scribner’s Monthly magazine accepted two of her poems for publication in 1879 and paid her the equivalent of $600 USD. She continued writing and had at least six more poems published before age thirty. On July 8, 1885, Lida married 44-year-old Major William Alexander Obenchain. Obenchain was a Virginia native and American Civil War veteran who in 1883 became president of Ogden College a small men’s school in Bowling Green. Lida and William had four children: Margery, William Alexander Jr. (Alex), Thomas Hall and Cecilia (Cecil). Her family responsibilities left her with limited time to write. Her frustration as an unpaid housewife motivated her to support the cause of women’s suffrage and to work with the Kentucky Equal Rights Association. Lida was a passionate advocate of suffrage and women’s rights. She envisioned a time when “woman’s growing self-respect made her rise in revolt, and out of her conflict and her victory came a higher civilization for the whole world.” See also her 1892 article, ‘Why Democratic Women Want the Ballot’ published under the pseudonym, “A Kentucky Woman” for The National Bulletin in 1892. Lida used her talent as a writer to draft original articles to advocate for women’s rights in general. In 1898, Cosmopolitan published “Sally Ann’s Experience.” The story was reprinted in the Women’s Journal, the Ladies Home Journal, and in international magazines and newspapers, making the story familiar to people around the world. “Sally Ann’s Experience” became the first story of Aunt Jane of Kentucky, a collection of short stories published in 1907. She followed up with The Land of Long Ago in 1909 and Clover and Blue Grass in 1916. Lida published a short novel, To Love and to Cherish, in 1911. In 1912, Lida wrote a book about the mountain weavers of Tennessee, Virginia, North Carolina, and Kentucky called “A Book of Hand-Woven Coverlets”. The book, one of the first of its kind, detailed the designs and colors of the coverlets which aided in elevating the coverlets to be an art form. William Obenchain died on August 17, 1916, after an extended illness. Family responsibilities caused her to move to Dallas, Texas to care for her daughter Margery, who had contracted tuberculosis. She continued to write, but her most productive years as a writer were past. After the death of her daughter in 1923, she stayed in Texas, where she died on December 20, 1935. Lida took up residence at 6004 Bryan Parkway, Dallas, Texas. Lida’s husband, Major William Alexander Obenchain was also a man of prominence in Bowling Green and Virginia. He served as a Major on General Lee’s Staff during the Civil War. He was a member of the Virginia Militia and was on Gen. Lee’s Corps of Engineers. After the War, ‘The Major’ became the President of Ogden College in Bowling Green, Kentucky where he met and married Lida. We have ‘The Major’s’ personal ‘Scrap Book’ with newspaper cutting relating to Ogden College, in the Collection. William Alexander Jnr. 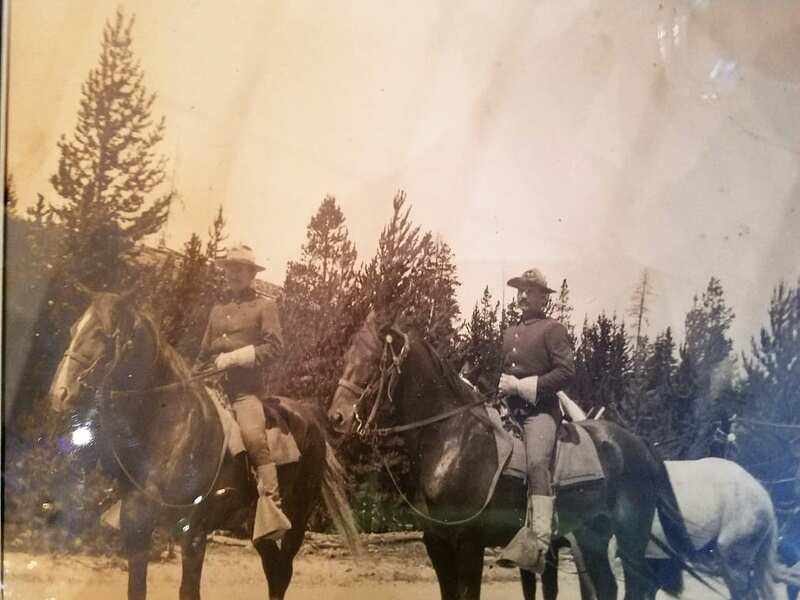 (who fought in WWI in the artillery…. we have his original WWI Mule Pack with the Collection). He met President Roosevelt and we have this correspondence in the Collection. Thomas Hall (who also moved to Dallas and became a successful stockbroker). Cecilia, who later died tragically in Dallas, Texas taking her own life by jumping from a prominent building downtown. Margery moved from Bowling Green to Dallas but contracted tuberculosis in the early 20th Century. After ‘The Major’ died in 1916, Lida moved to Dallas to take care of Margery. Her son Thomas soon followed her to Dallas. Lida brought many of her personal effects including furniture, books, letters, etc, which we have in the Collection. We even have some of her clothing. Reading was a very important part of the family and hence we have a LARGE number of rare and first edition books which we were owned by the Godwins’, the McMillans and the Obenchains’. These will be uploaded to our Website in the very near future. Thomas Obenchain was a very handsome and intelligent young man. He met and married Scotta Godwin, the daughter of a very prominent family from Waxahachie, TX. Her father was Osce Godwin, a very successful local businessman who set up and owned amoungst other business interests “Dallas Power and Light’ and ‘The Inner Urban Railroad’. Scotta’s mother was Rosa McMillan, the daughter of prominent local Judge McMillan, also of Waxahachie. The Obenchain Family set up residence on Armstrong Parkway in Highland Park, Dallas, TX building a Dutch Colonial Mansion in 1929. Scotta Godwin Obenchain and her mother Rosa, collected many fine high quality antiques by attending high-end Auctions in Dallas at this time. 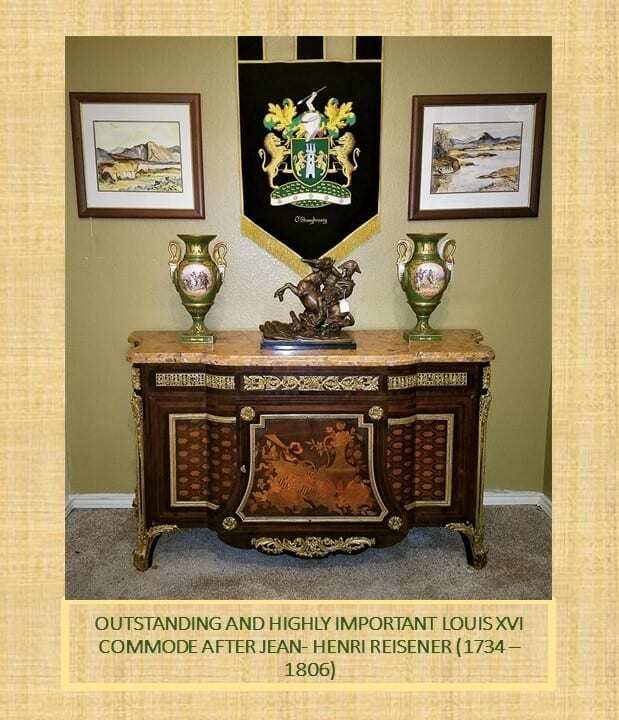 In particular, they attended an Auction of French and European Antiques held at the ‘Club Rooms’ Hotel in Downtown Dallas in 1930 and bought MANY of the items in the catalog. 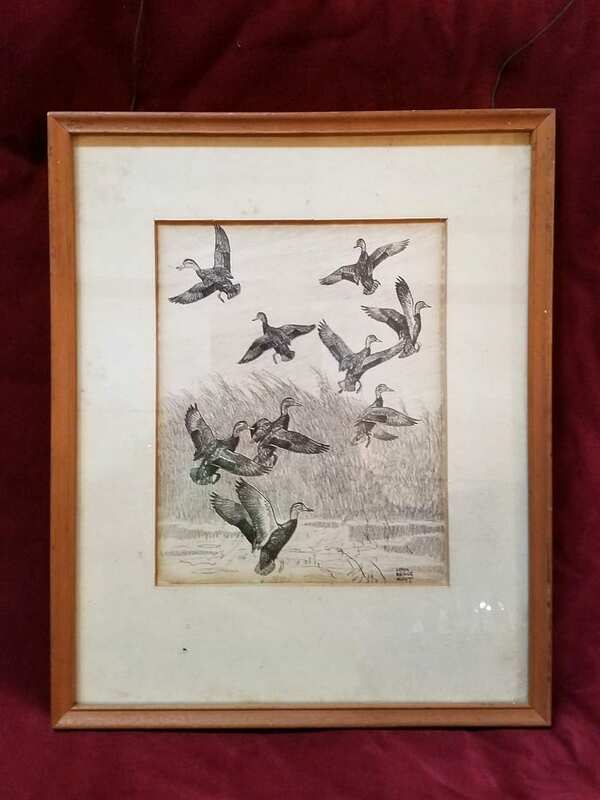 We have MANY of these pieces in the Collection together with the ORIGINAL Auction Catalog. Thomas Hall Obenchain and Scotta Godwin had a son Thomas Hall Obenchain Jnr. who became a well-known doctor in Highland Park. He continued to reside in the Armstrong Parkway Mansion after his parents’ deaths. After the death of Thomas Hall Obenchain Jnr. The entire Estate and Collection passed to our clients. 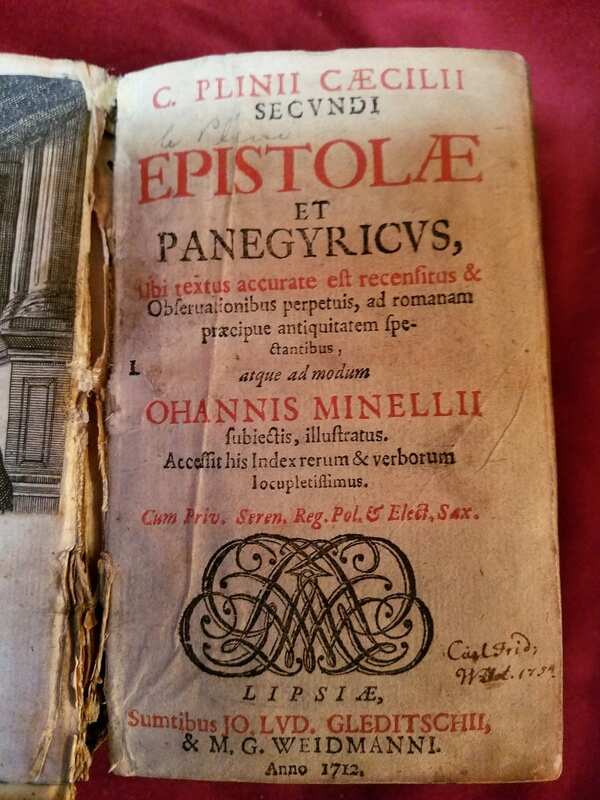 Rare and First Edition Books:. We have attempted to be as ‘thorough’ and ‘detailed’, as possible with our Posts on each piece, with multiple articles and links to online articles on each piece. This is a SIMPLY STUNNING and HUGELY HISTORICALLY IMPORTANT COLLECTION. Many of the pieces in this Collection deserve to be in a Museum. 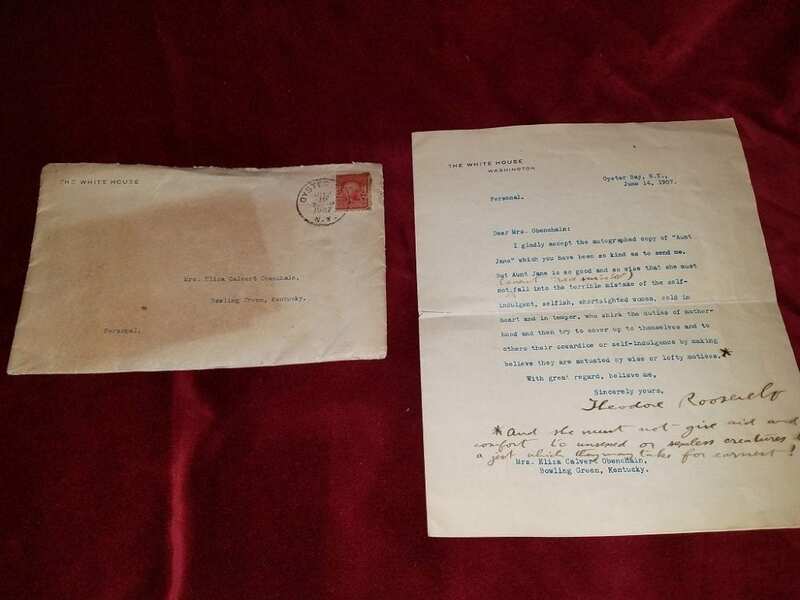 The Roosevelt Letters are OUTSTANDING in their content and significance as they clearly show the close connection between Roosevelt, his wife (the First Lady) and Lida’s suffragist movement. 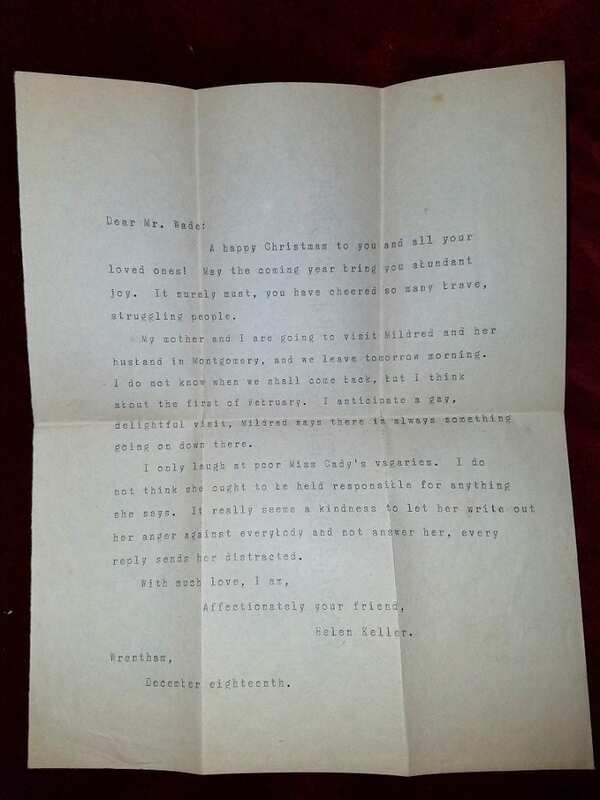 The Helen Keller letters are likewise hugely significant especially the Letter to Mr. Wade referencing Miss Cady (Elizabeth Cady Stanton) and her impulsive and aggressive tendencies. 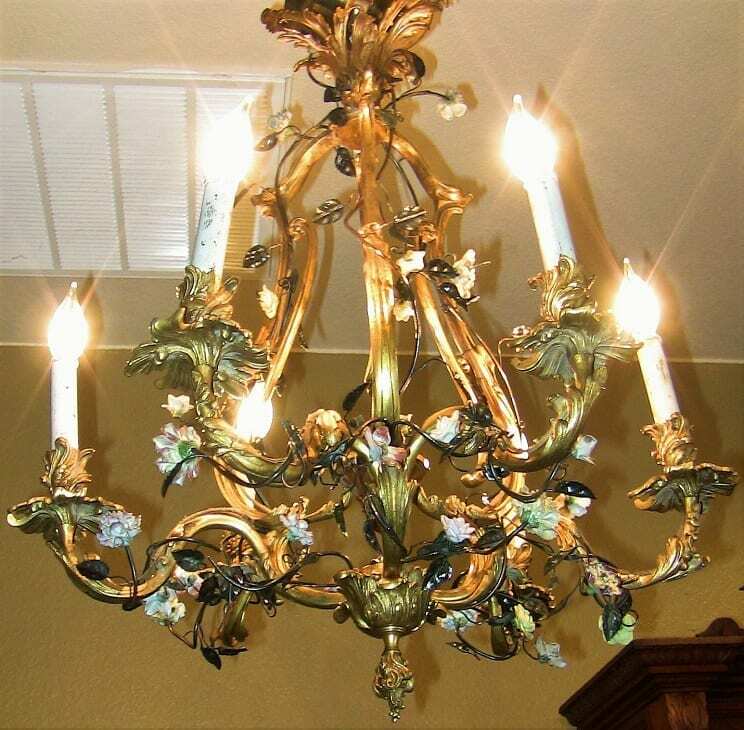 The French pieces are also important in that, we have the full provenance (namely, the original Auction Catalog) proving that these pieces were purchased by Scotta Obenchain at a French High-End Antique Auction in the Club Rooms, Dallas in 1930. If you are interested in ANY of these pieces then do not hesitate to contact me by email or through our Website or by Phone. If you live outside Texas, just contact us and we will obtain a shipping quote for you.